SeongRi & Kyeong Bin are twins born via artificial insemination, later seperated at birth. Both twins are unaware of each other until Seung Ri's mother abandons her one day & forces her to go to her real father. Seung Ri misses her mother and has difficulty in adjusting to her new family, including her twin brother (Kyeong Bin) and 3 sisters (i.e. Yeo Kyeong, Nam Kyeong & Sae Kyeong). 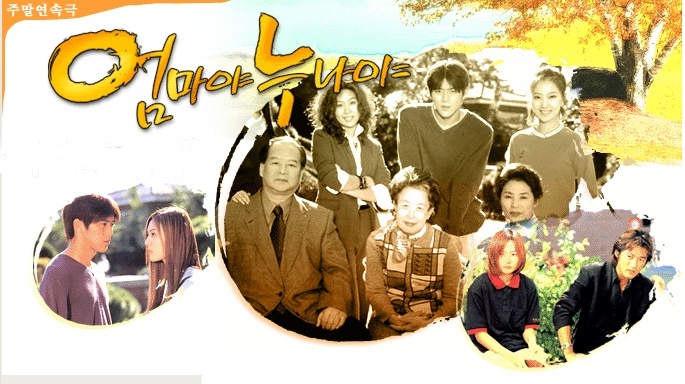 Her friend's brother Soo Cheol (AhnJaeWook) befriends her oldest half sister (Yeo Kyeong) who is able to hear but unable to speak due to an accident during childhood.